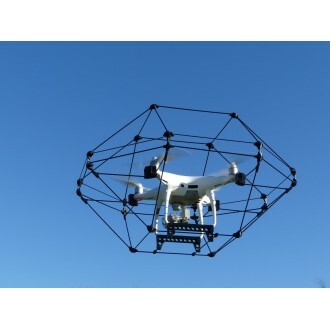 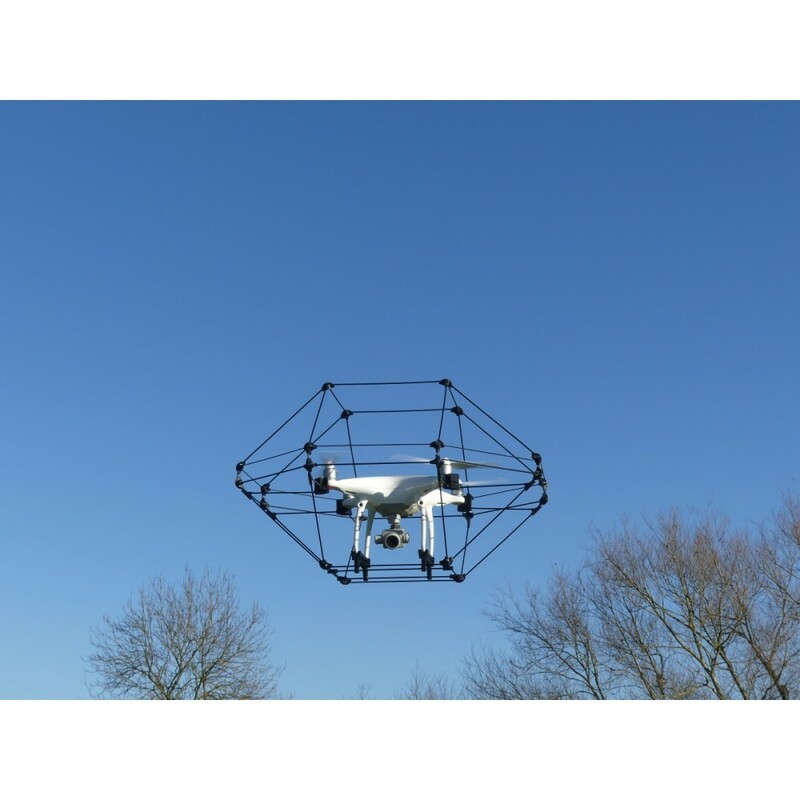 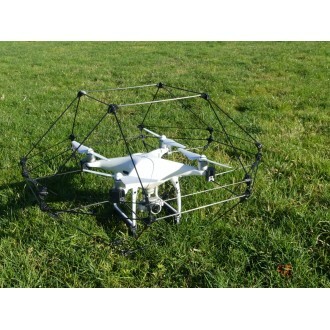 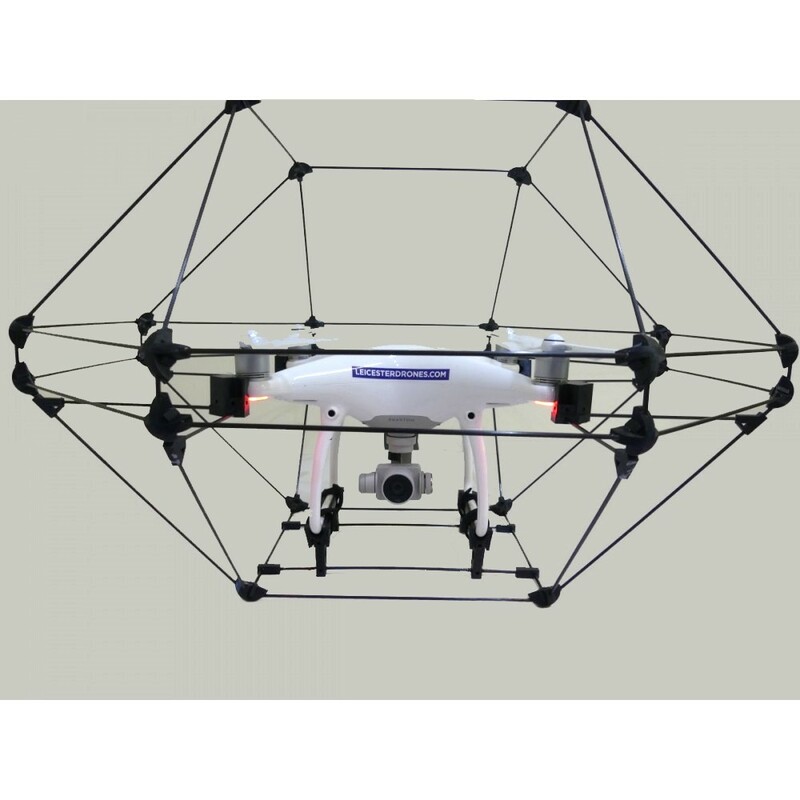 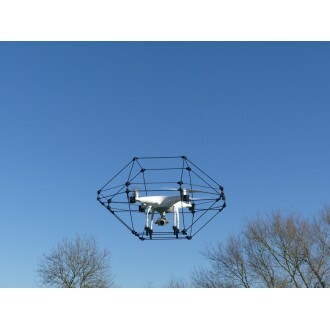 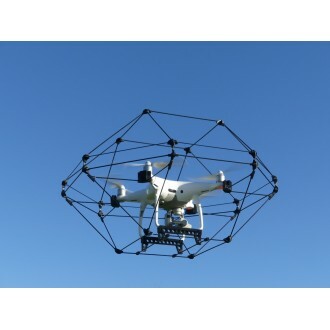 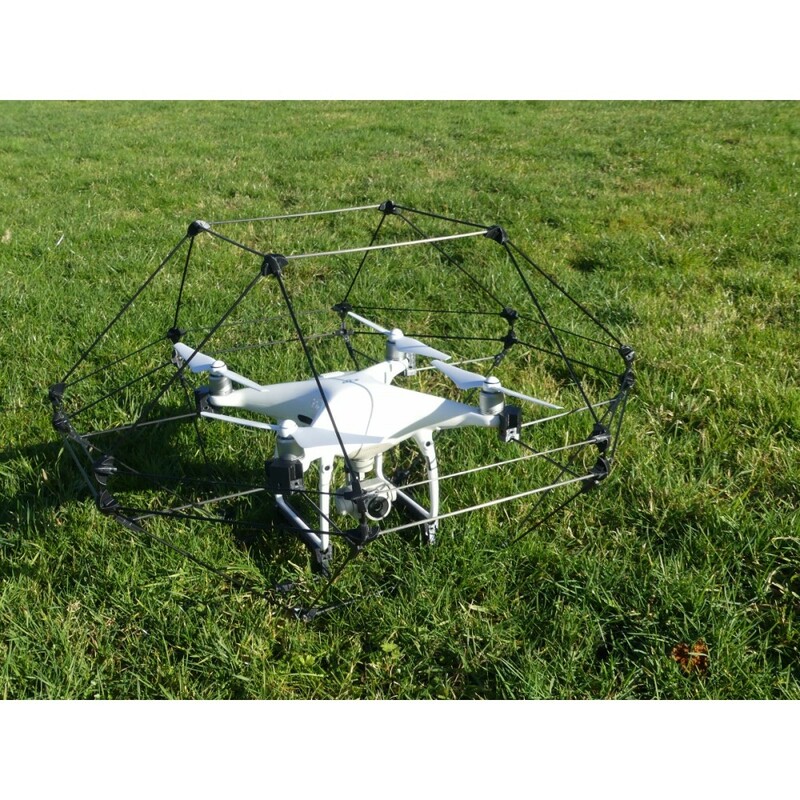 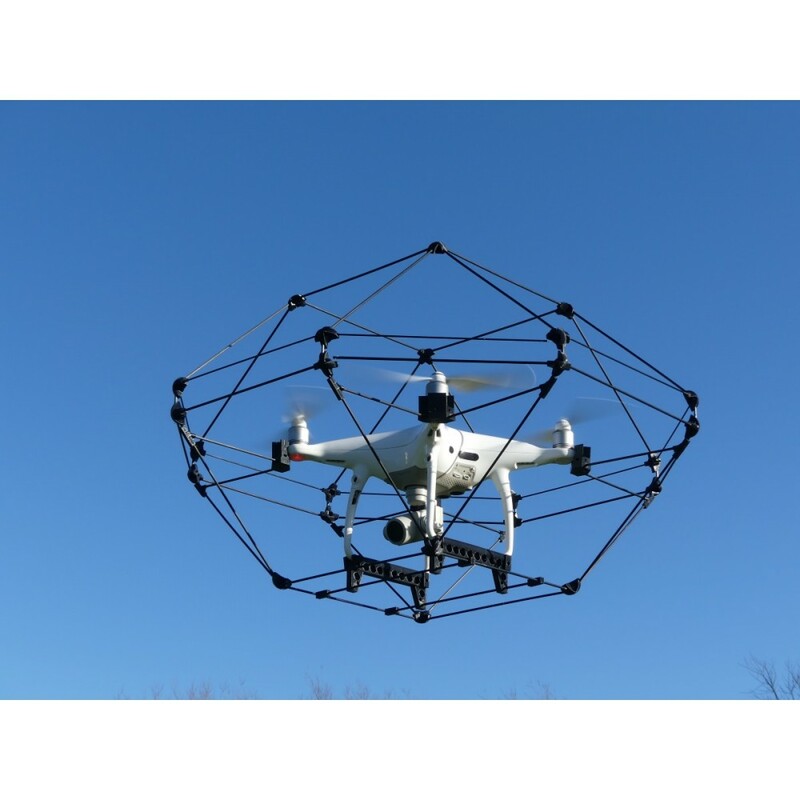 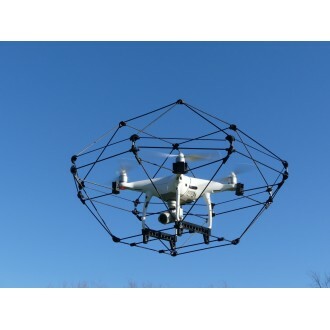 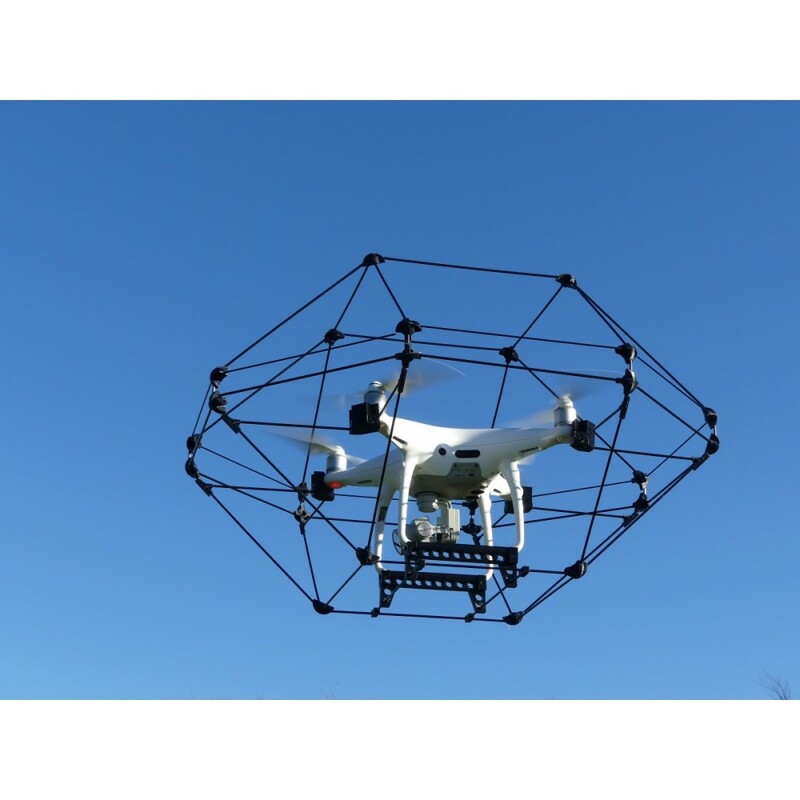 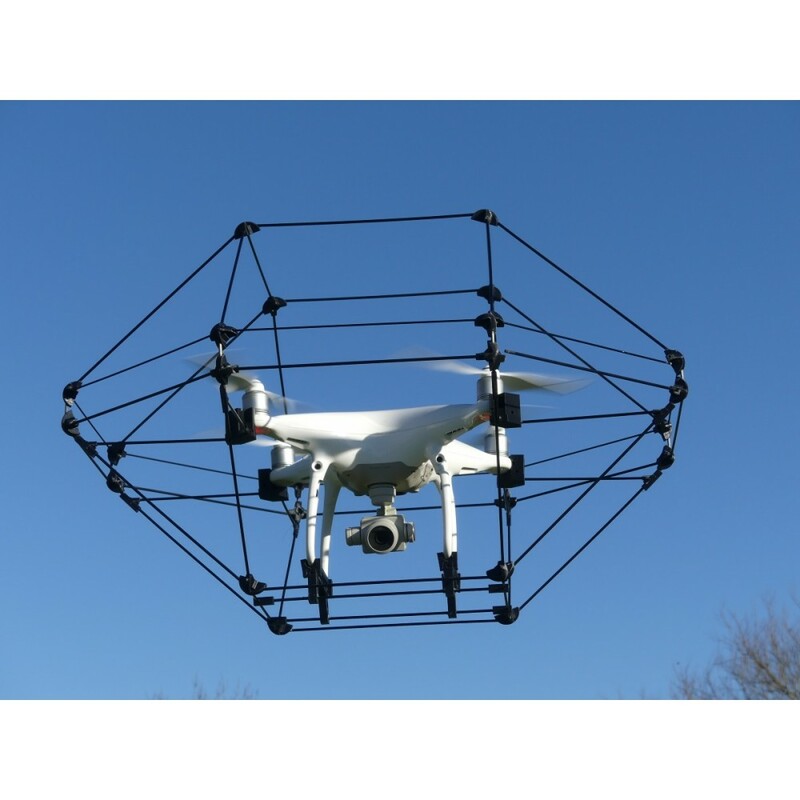 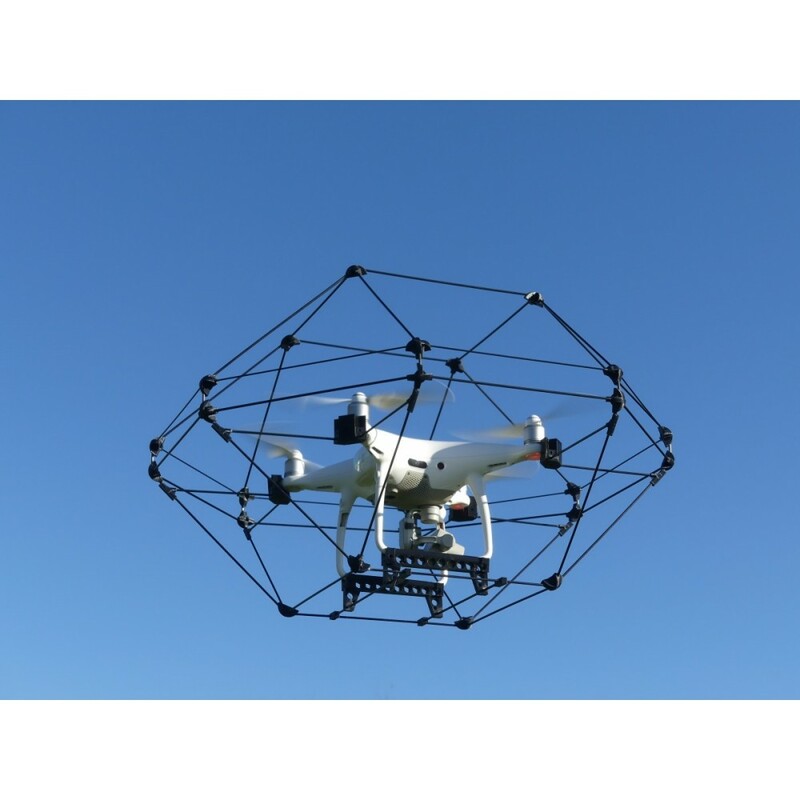 The drone cage is deigned to bump into objects without causing damage to the drone or the object and allows the user to fly in tight spaces. 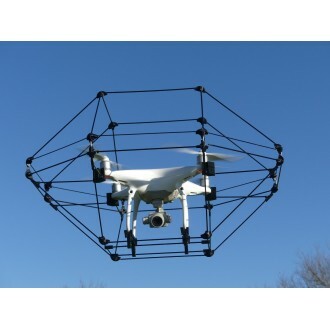 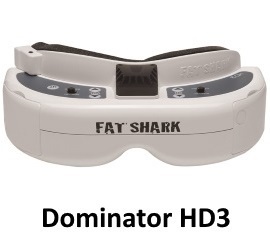 What are some use cases for the Dronecage? 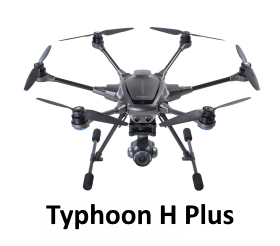 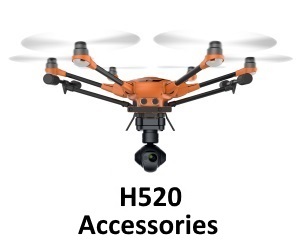 How much does the Dronecages P01 weight? 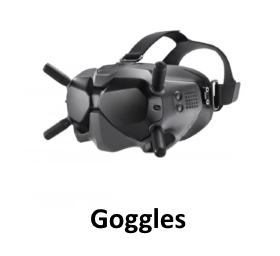 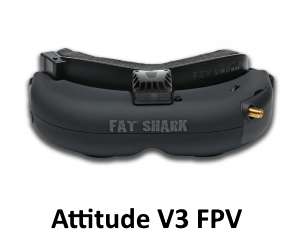 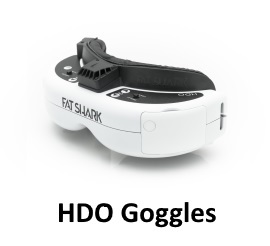 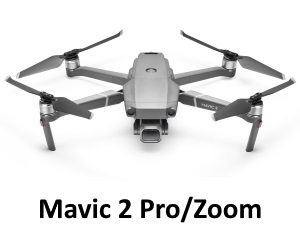 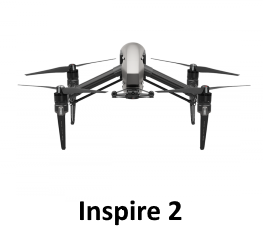 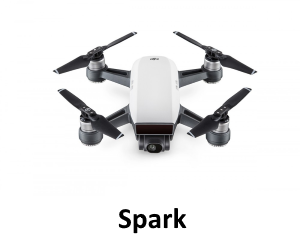 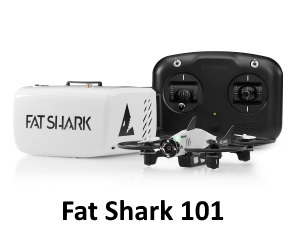 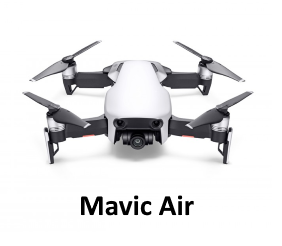 What are the dimensions of the Dronecages P01? 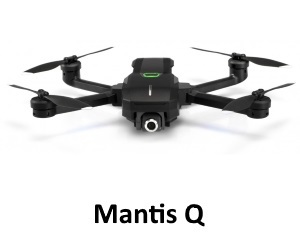 What is the Dronecages P01 made out of? 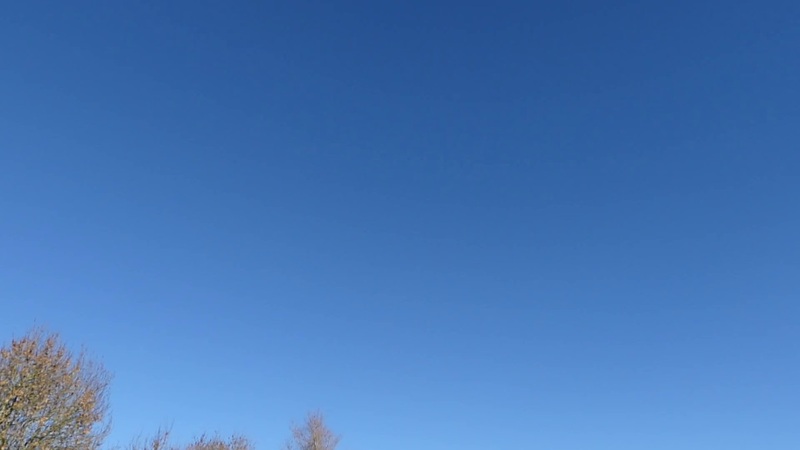 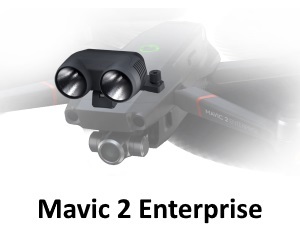 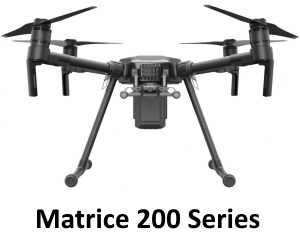 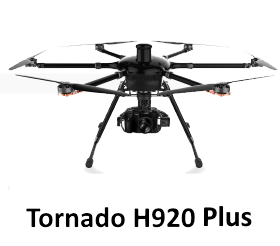 What drones does the Dronecages P01 work with? 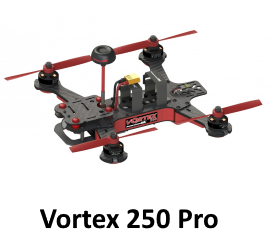 How do I attach my drone to the DroneCage P01? 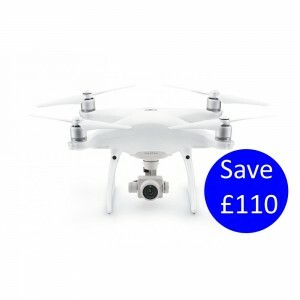 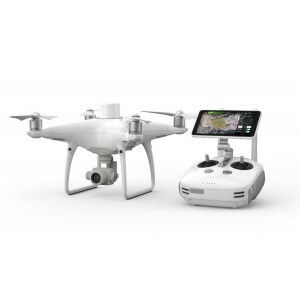 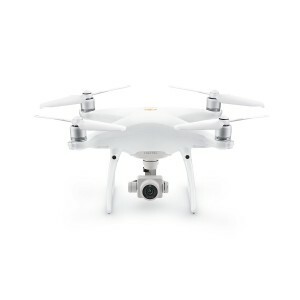 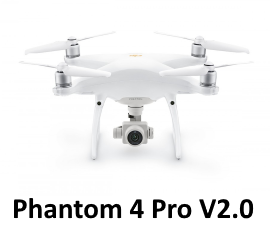 DJI Phantom 4 Advanced Pl..